We are proud to be making Britain’s most delicious and healthy fresh juices and smoothies to provide you with the best quality products you deserve. 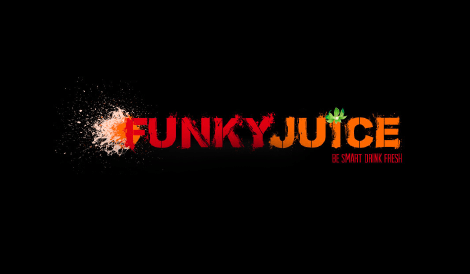 We are ready to make you feel funky and experience something different with your next order. ARE YOU READY??? What do you feel like today?